We have award winning Obstacles for every level of fitness. Why not take a look! Take a look at our photos to see how much fun Nuclear Events are! 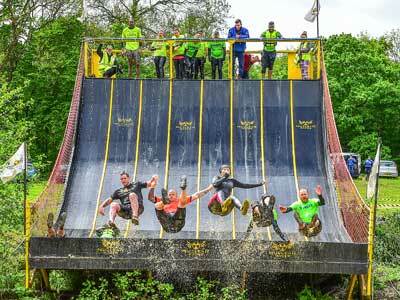 Relive our Nuclear events by watching our #LOVEMUD videos here. Keep up to date with the latest news from Nuclear Headquarters here.